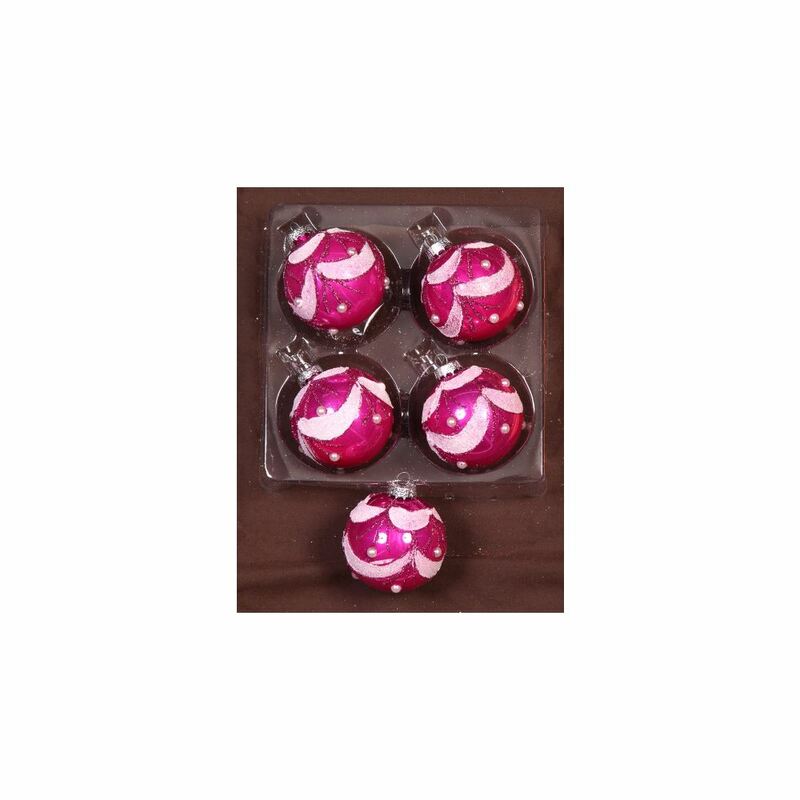 Go for a soft, decorative glow this holiday season with our 5 pack of 6cm Rose Glitter Swag Baubles. These baubles are pretty as a picture with their rose sheen that looks like real glass, their pinkish silver glitter embellishments and their pretty pearl coloured balls. Add a silver top to attach your hook or thread and these pastel pretties represent amazing style and value for money. Our Rose Glitter Swag Baubles are the perfect complement to our Silver Glitter Swag Baubles and our Antique Silver Glitter Swag Baubles, so make sure you grab some packs today and get ready to decorate. 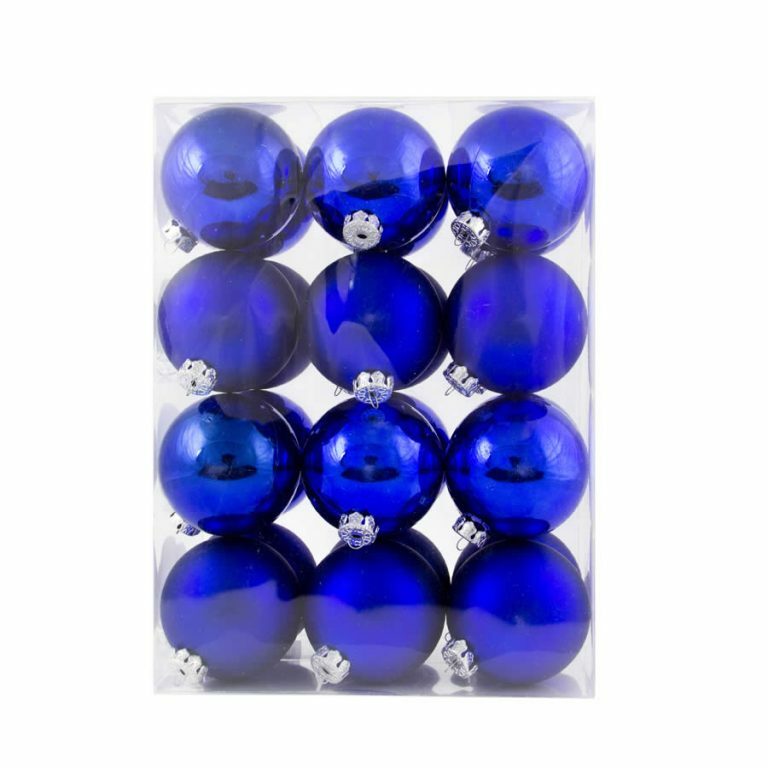 If you have children or pets, our Rose Glitter Swag Baubles are the perfect shatterproof Christmas Decorations choice for your decorations this year.